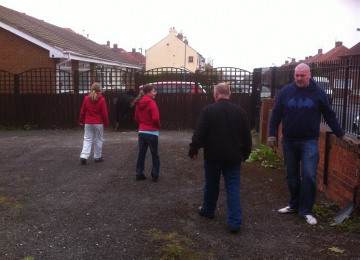 The Project aims to re-develop a neglected church hall yard in order for it to be enjoyed by the community once more! 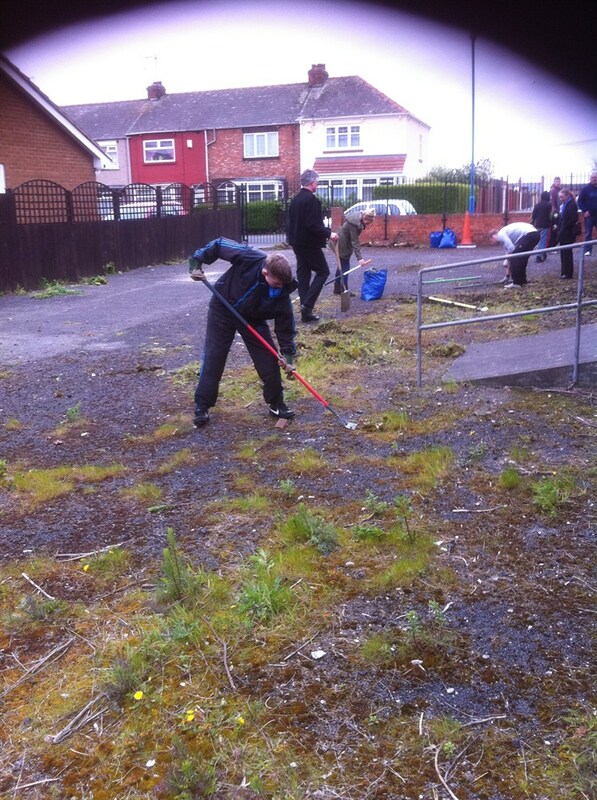 The project targets local residdents and young people at risk of offending and asks them to help restore an unusable churh hall yard. 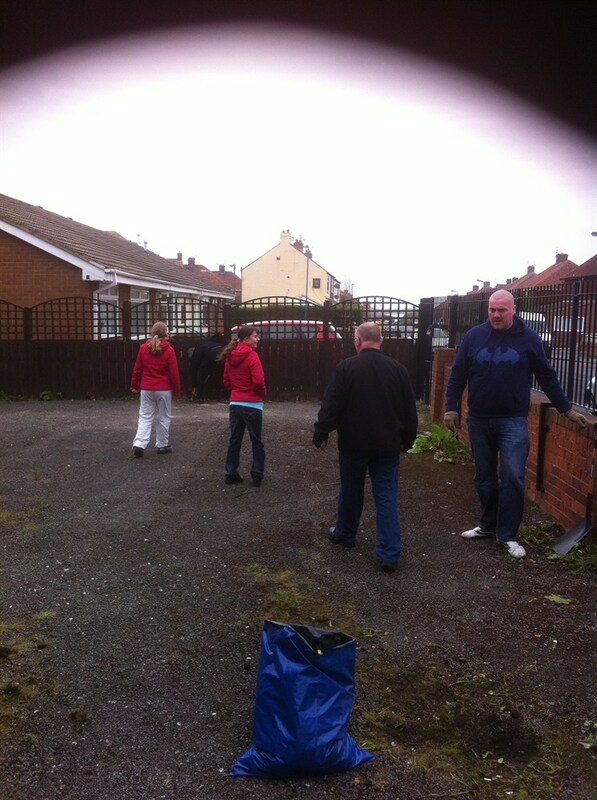 The church and its hall are a central point of the local community and therefore making the yard a great space for the community to once again enjoy is really close at heart. We want to encourage inter-generational work during the development phase, and also hope that this continues once the yard is up and running. The church and its surrounding buildings are vitally important to the local community. 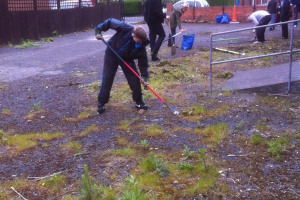 If the yard can be restored to a usable condition then this will encourage the community to re-engage with one another more often. It will provide opportunities for all members of the community to come togehter during the work and afterwards. We want to encourage local young people to work alongside other residents to plan and develop the yard, with the aim of reducing crime and ASB, and increasing community cohesion. 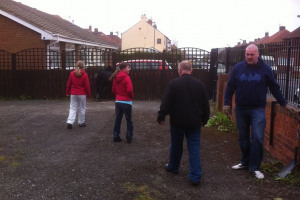 If the church yard can become functional once again, this could not only provide a crucial source of income that the church sorely needs, but it can also be a local hub for community events and parties, both of which will have a huge impact on the community. Safe in Tees Valley is an independent community safety partnership that uses social approaches to deliver safer communities. Established in 1996 as a not-for-profit company limited by guarantee, Safe in Tees Valley benefits from charitable status and retains independence through income generated by the provision of a range of social action and community safety related initiatives. Currently, Safe in Tees Valley runs a national initiative called 'Community Space Challenge' across the Tees Valley area. Community Space Challenge (CSC) is a programme for children and young people aged 8-17 years and their communities in the Tees Valley area. 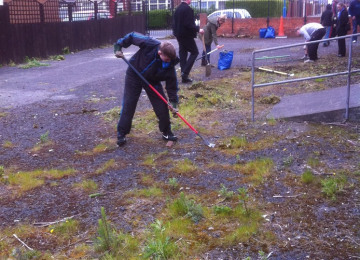 The Challenge is to change forgotten and neglected areas of a neighbourhood into fresh green places for the whole community to use and enjoy.